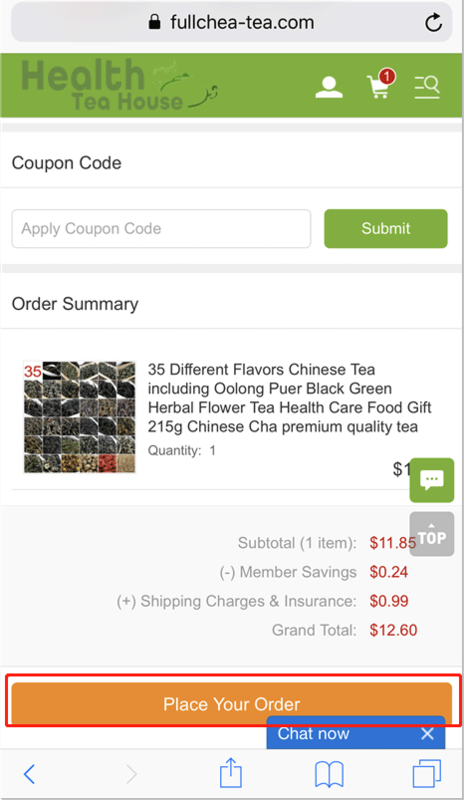 Scan QR code or open fullchea-tea.com and then check the top right side to find the button to "Join Free" or "create a new account" to register. 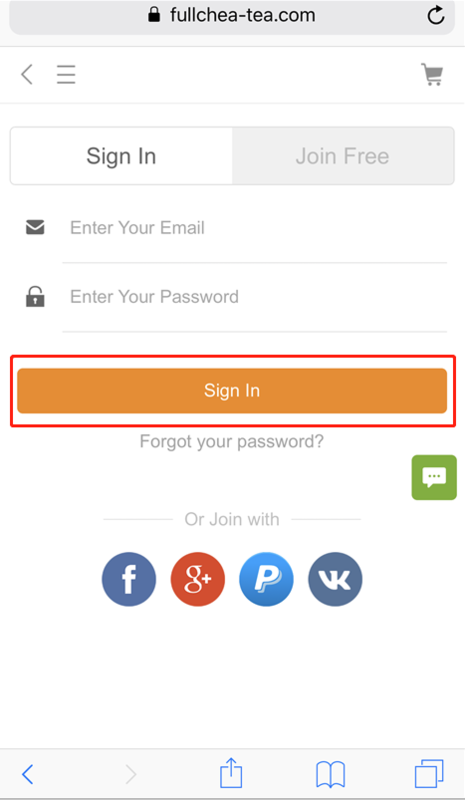 If you are already one of our members, just click "Sign in" button on the left top of our home page. 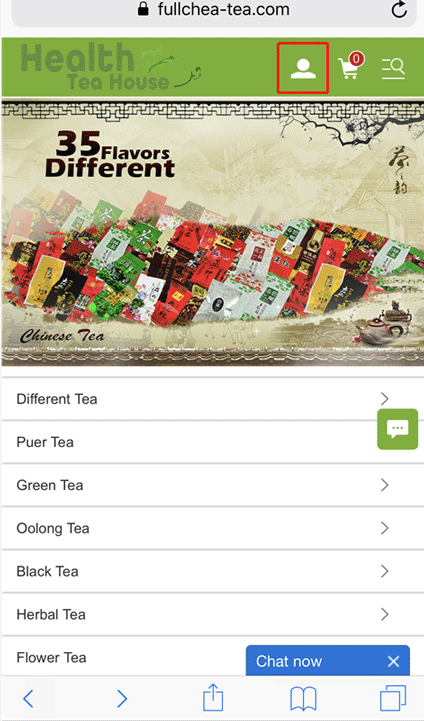 You can find your loving tea or tea set on our website fullchea-tea.com easily or click "Contact us" to contact us to help you with your selection. 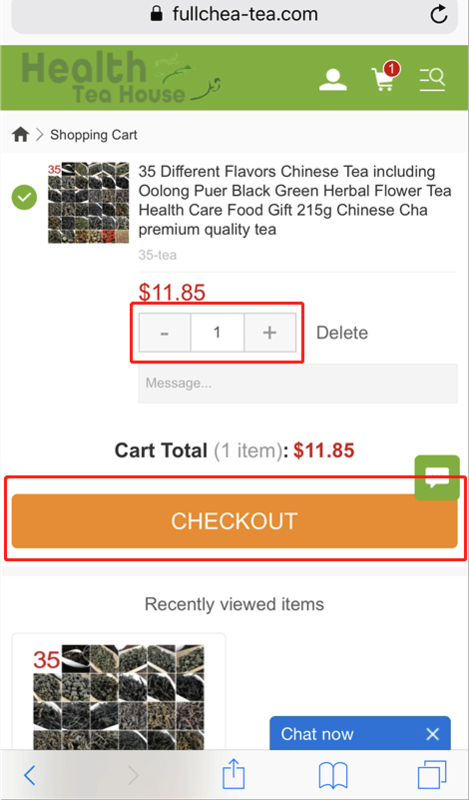 When you find the products you want to order, you just need to select weight and quantity, then click "Add to cart". 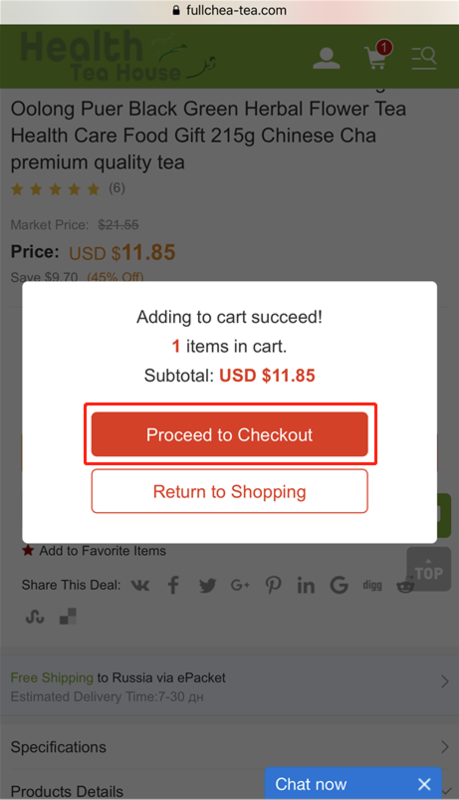 Click " Return to Shopping" if you want to buy more. 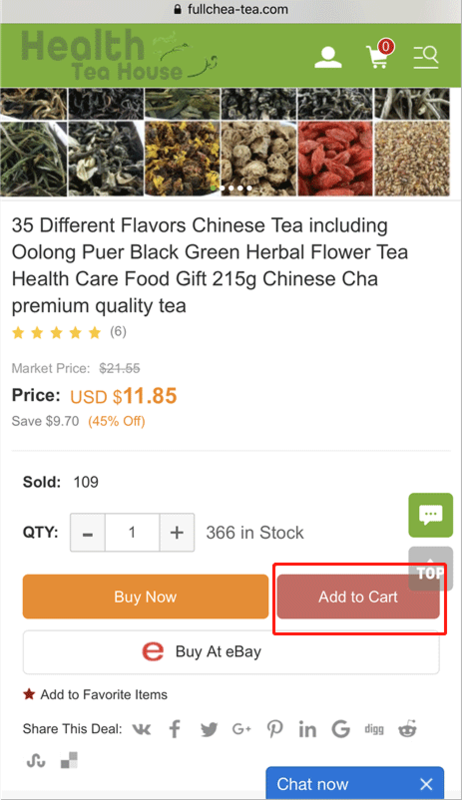 Check the products which you choose, if you want to adjust the amount and click "CHECK OUT". There are summaries when you "Add to cart" to reconfirm all your order details and then please confirm your address. 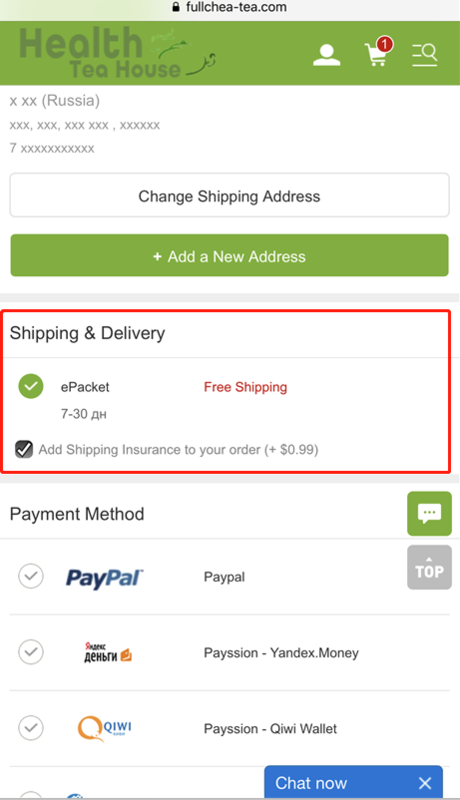 You can choose "ePacket" or other options to ship your order according to your event date. Or our service can help you find the best shipping method for your selection. 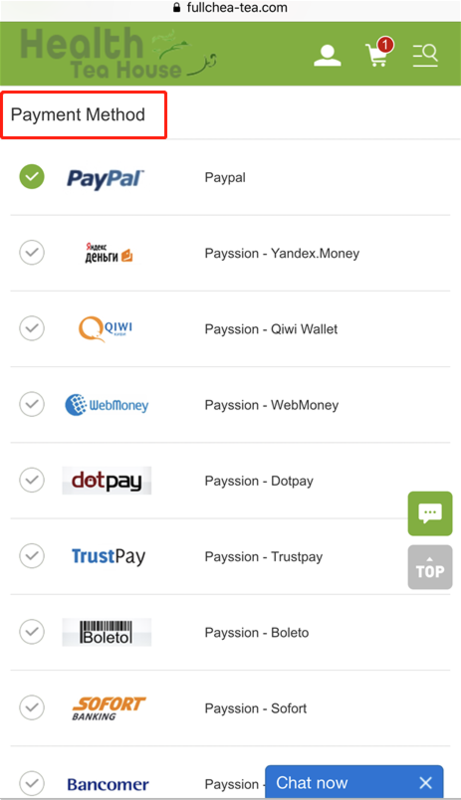 You can pay by PayPal, Webmoney, Qiwi Wallet, Yandex.Money, Sofort, Trustpay, etc. 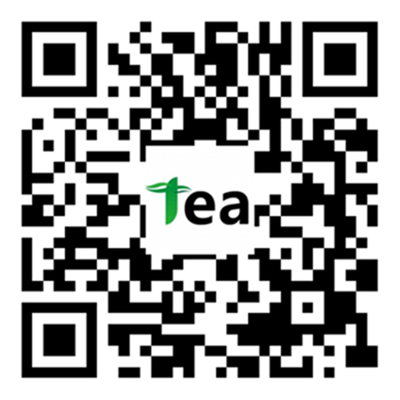 Leave the message if you have something to tell us, then click to generate an order and pay. We will ship your order within 2 working days after finishing the packing to recheck all your order details including order styles, weight and shipping methods strictly according to the confirmation email. Besides, our customer service will send you tracking number when we ship the goods for you. 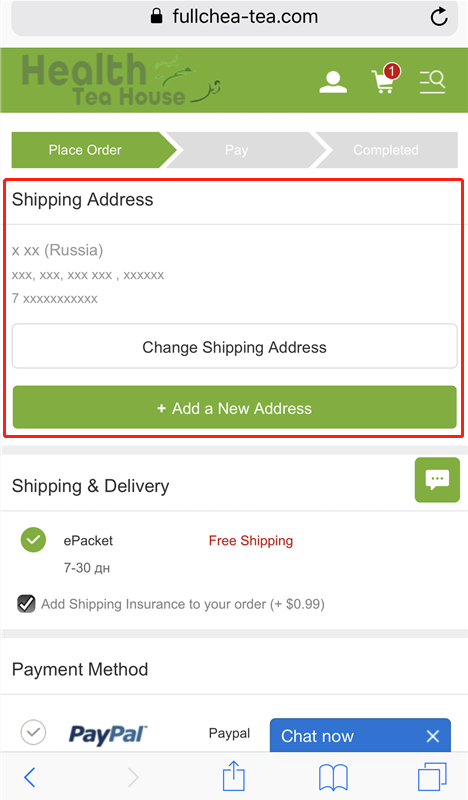 It will make it easy to track it online in person and will also change your order status to be "Shipment Shipped".